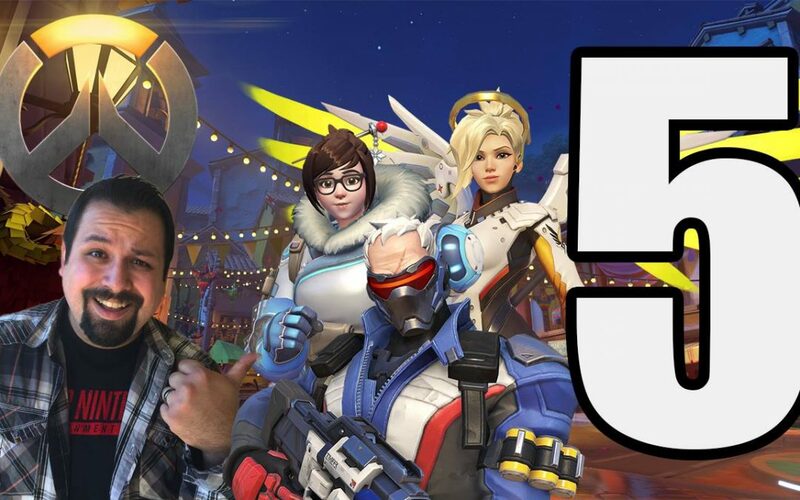 Rich Alvarez, creator and star of the Youtube series Stupid Mario Bros. has started a new Let’s Play series called Rich Plays Overwatch. He has already reached his 5th episode and in this awesome edition of the show, I make a guest appearance in the match as Roadhog. As listeners of the Videogame BANG! already know, I am having a hard time finding people to play Overwatch with. Everyone else in VGB is playing the game on PS4 and graciously Rich, his wife Jackie, and the rest of his gang have taken me as their own. Please enjoy the episode and subscribe to Rich Alvarez on YouTube!